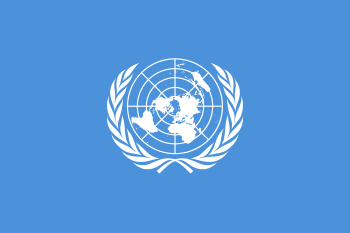 The United Nations resolutions concerning Syria have mainly dealt with the Arab-Israeli conflict, Syrian occupation of Lebanon and the Syrian Civil War. 2059 20 July 2012 Unanimous Renews mandate of Syrian Observer Mission for 30 days. 2118 27 September 2013 Unanimous Syrian civil war, Framework for Elimination of Syrian Chemical Weapons. 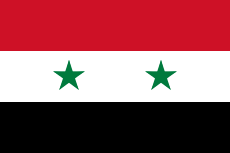 2139 February 22, 2014 Unanimous Syrian civil war, access for humanitarian aid. Authorization for the Use of Military Force Against the Government of Syria to Respond to Use of Chemical Weapons (S.J.Res 21) - September 2013 - Proposed United States resolution to authorize the President of the United States to intervene militarily in Syria in response to alleged chemical weapons attacks.